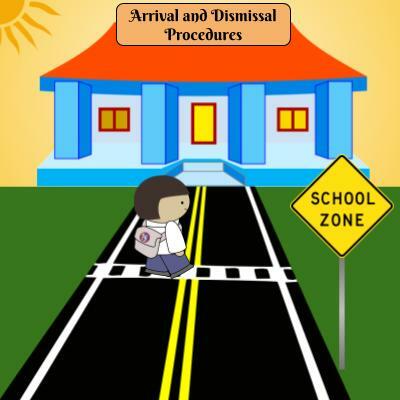 Please be informed about the arrival and dismissal procedures for Elsa England when you drop your child off. We would like to make sure to keep all of our students safe. If you plan to be a Watch D.O.G., go on a field trip, volunteer in the classroom, or work with students, you must complete the online application AND receive approval. Online Volunteer Application. 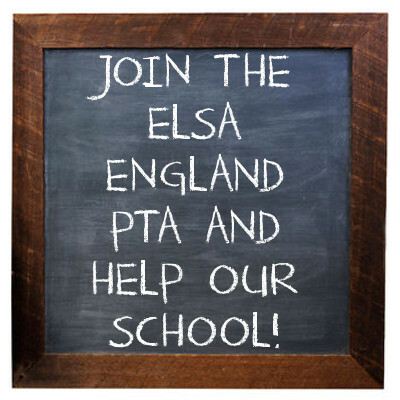 Select the school(s) where you would like to volunteer (you can choose more than one school). Please make sure that you click the SUBMIT button. Thank you in advance for going through this process. We look forward to you volunteering at our school! Raise money with Bailey to help others conquer childhood cancer! 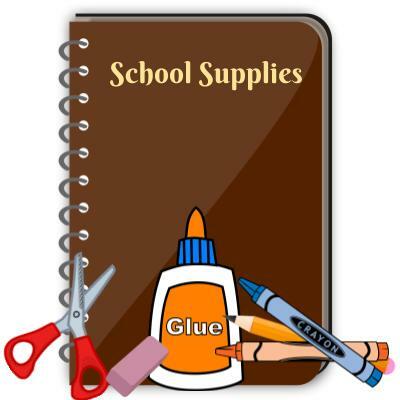 Order Your 2019-2020 School Supplies Today!  School Hours: 7:40 a.m. to 2:55 p.m.